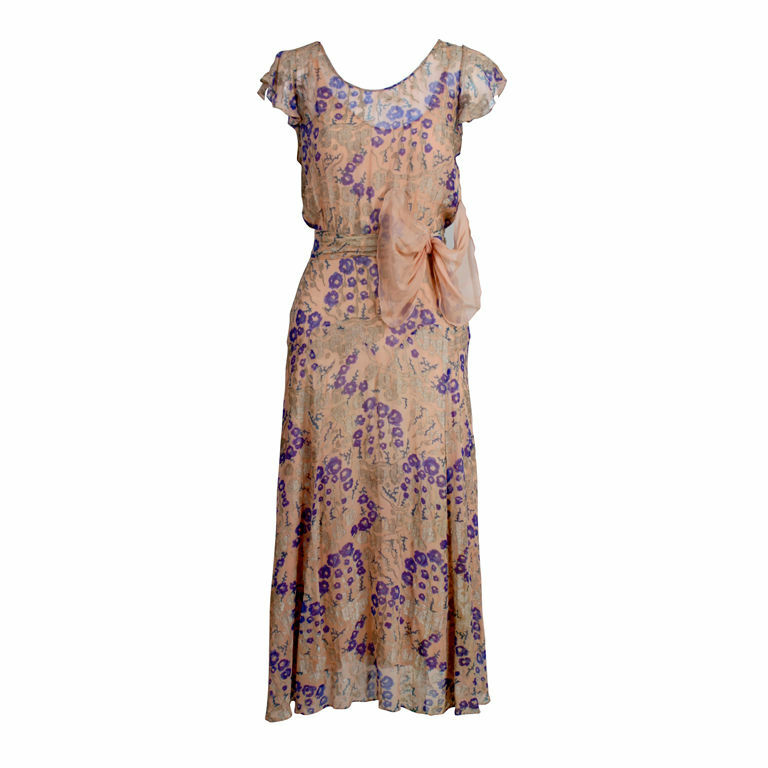 When many people think about clothing from the 1920s the first image that comes to mind is of a flapper wearing a slim fitted dropped waist dress. During this time many women moved away from the corset and towards a looser fitting, "boyish" silhouette. Quite a few people commented on my last couple of posts saying that the 20s silhouette was not a flattering look for them and I don't want them to think that that style dress is the only sewing option! 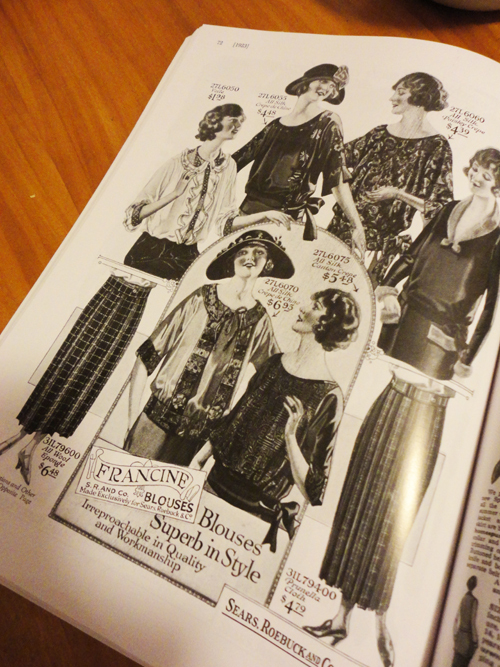 I recently purchased Everyday Fashions of the Twenties, a book that is a compilation of clothing catalogs from that time frame, and was happy to see a page dedicated to blouses. When I saw this page I immediately thought of Steph's Sisters of Edwardia blouse which was inspired by the ladies on Downton Abbey. If you are interested in making a blouse it might be worth it to check out the pattern she designed. I really love the flutter sleeves and bow/belt. They aren't something that I would immediately think of when I think "20s," but they work! 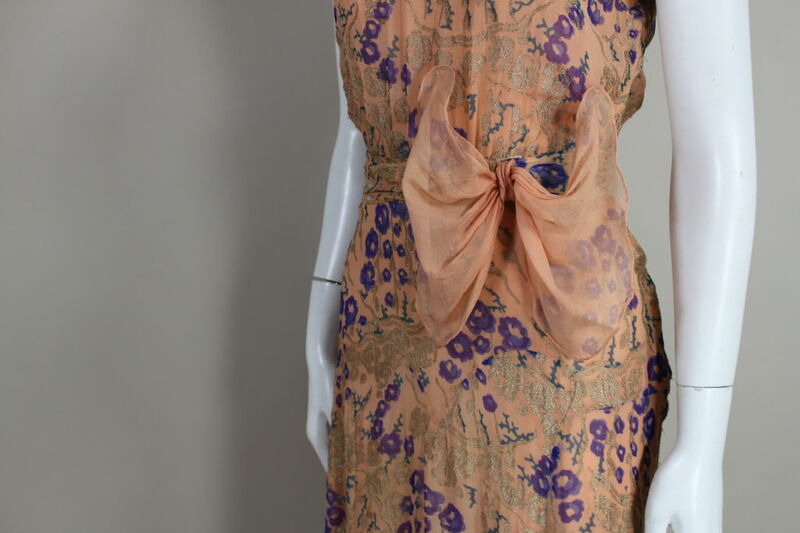 I can see this working as a mix of a longer version of View A of the Cambie dress and the sleeves from the Taffy blouse. 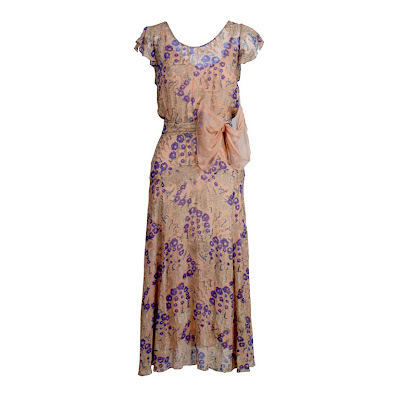 This pretty vintage dress could be remade using the Laurel pattern as a starting point. You'd make the sleeveless version for the upper portion (see the extras for help with this) and make a slightly fuller bottom part. The embellishments would be fun to try and recreate! I hope that I showed you a couple of options that you hadn't yet considered for your outfit. Are any of you making anything that might not be considered "traditional?" But I'm still looking and trying to find ideas! I made a great fitted 20s dress last year so I know it's not hopeless, but I was hoping to do something a ltitle fancier this year! It has tucks already... and maybe I could have a floaty sleeve? Still thinking. Thanks for the ideas! 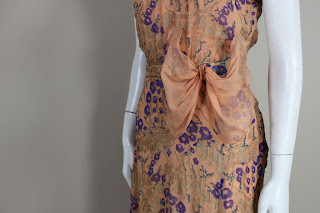 a blouse is a fantastic idea--I wish I had time to make 4 or 5 garments for this challenge--too many beautiful ideas, and just not enough time! started my Laurel muslin... meh. it fits, but it needs some tweaks to be more flattering I think. Lovely. 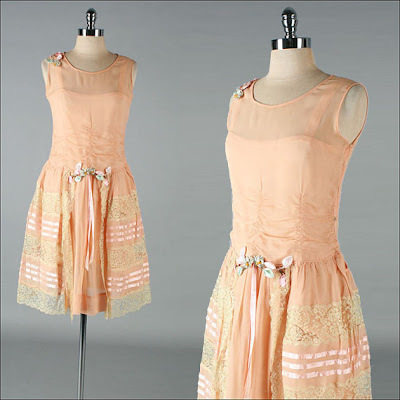 I'm hoping to take part in the challenge, but as above comments, I really don't suit drop-waists sadly :( I'm thinking something like that bottom dress; something with nice detail at the bottom but a waist in my actual waist area. Oh wow, the Edwardia Blouse is beautiful!! I think I am in need of that pattern! 20's silhouettes really don't suit me, but I think you are right when you point out that it wasn't just the boyish dresses that were in fashion. And I truely believe anyone can wear a shift dress, you just have to get the right pattern and style it correctly.